December 2016 - La Cava & Jacobson, P.A. Kari K. Jacobson has been elected to The Federation of Defense & Corporate Counsel. 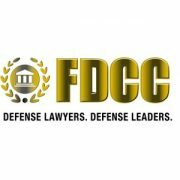 The Federation of Defense & Corporate Counsel (FDCC) is composed of recognized leaders in the legal community who have achieved professional distinction. FDCC Membership is limited, selective, and by nomination only. 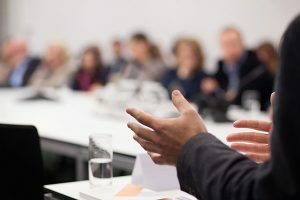 Jason Azzarone taught a continuing legal education seminar presented by the National Business Institute entitled “How To Get Your Social Media, Email and Text Evidence Admitted (and Keep Theirs Out)” in Ft. Myers and Tampa, Florida. Mr. Azzarone spoke on three topics: Establishing Authenticity and Satisfying the Best Evidence Rule: the Unsurmountable Challenge; Using Expert Witnesses to Get Your Evidence in (and Keep Theirs Out); and Real-World Examples, Handy How-to’s and Sample Screen Shots. Lou La Cava has been selected by his peers for inclusion in the 23rd Edition of The Best Lawyers in America in the practice area of Medical Malpractice Law – Defendants. Congratulations to Louis J. La Cava on being named the Best Lawyers’ 2017 Tampa Medical Malpractice Law – Defendants “Lawyer of the Year”. Only a single lawyer in each practice in each community is honored as the “Lawyer of the Year”. 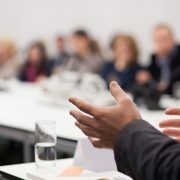 https://www.lacavajacobson.com/wp-content/uploads/2016/12/best-lawyers-2017-2.jpg 200 200 wplacava https://www.lacavajacobson.com/wp-content/uploads/2016/12/lacava-jacobson-pa.png wplacava2016-12-05 13:12:482016-12-05 13:21:33Louis J. 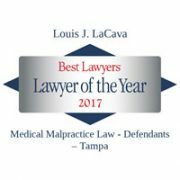 La Cava Named the Best Lawyers’ 2017 Tampa Medical Malpractice Law - Defendants "Lawyer of the Year"